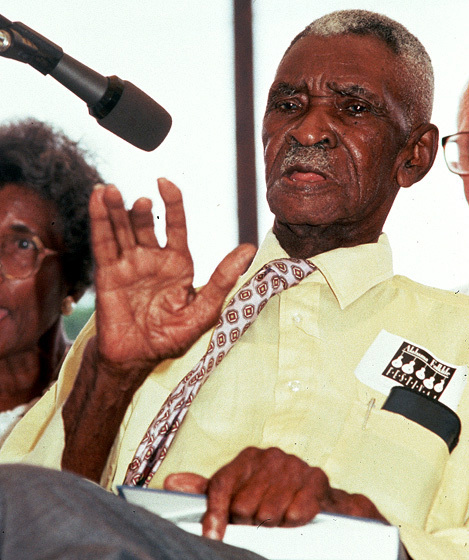 Dewey President Williams was the son of sharecroppers and the grandson of slaves. 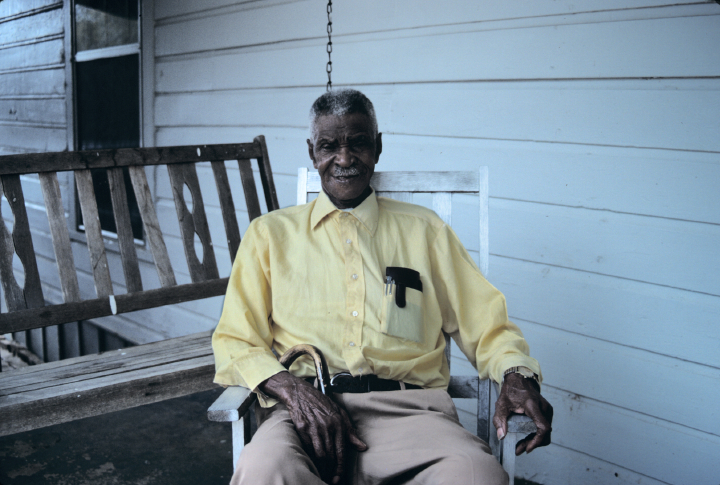 His parents, June and Anna (Bruner) Williams, farmed in the Haw Ridge community, seven miles west of Ozark, in Dale County, Alabama. 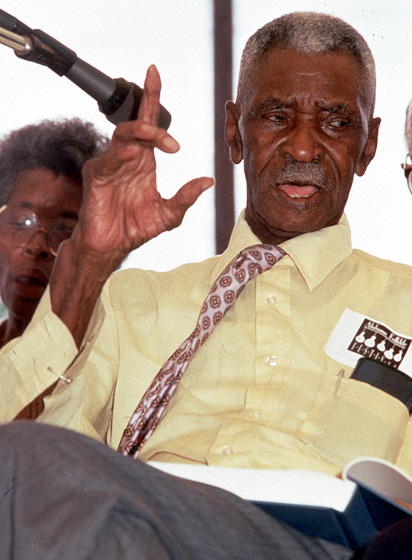 His grandparents had been slaves in adjacent Barbour County, in the southeastern part of the state. 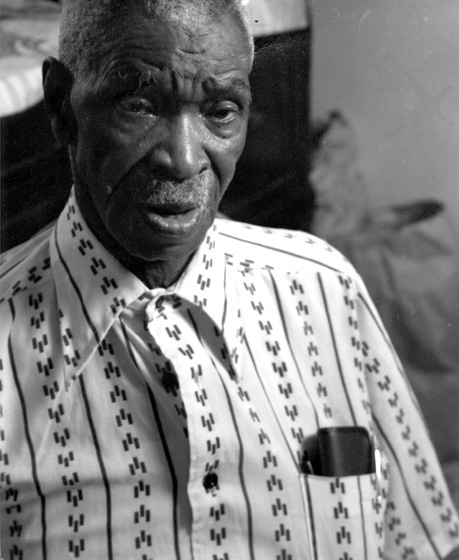 Williams attended public schools in Dale County through the third grade but was forced to leave to join his father as a sharecropper. 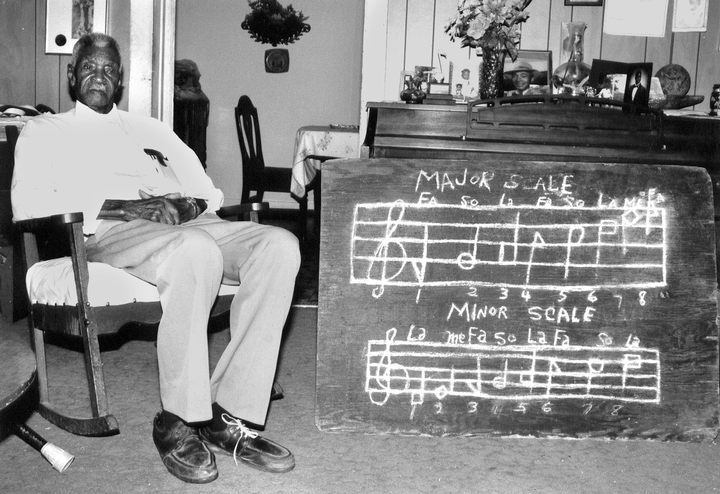 As he grew up, he learned more about the Sacred Harp and Seven Shaped Music from local music leaders, notably Webster Woods and Judge Jackson, two black singing school masters. 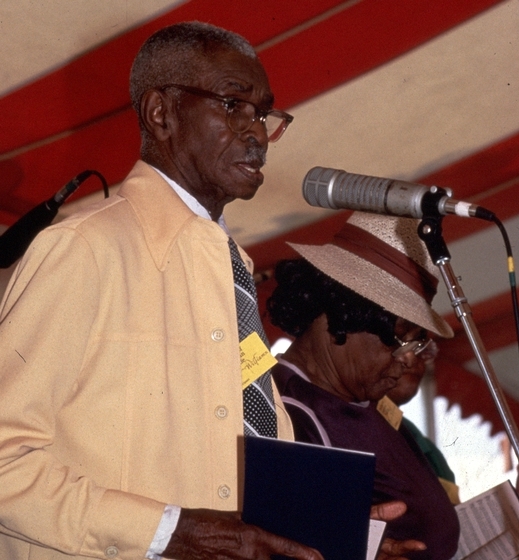 Judge Jackson was the author and editor of The Colored Sacred Harp (1931), the only black Sacred Harp hymnal ever published. The term "shape-note" refers to the four shapes (triangle, square, oval, diamond) used to designate the four tones of the scale (bass, alto, tenor and treble) used in Sacred Harp arrangements. Sacred Harp is performed in unaccompanied four-part harmony, with the singing of the notes preceding the lyrics. Sacred Harp takes its name from the songbook The Sacred Harp, first published in 1844. Thirty-eight different shape-note tune books were published between 1798 and 1855, but The Sacred Harp is the only one that remains in common use. The songbooks were originally used in singing schools and were eventually used at singing conventions. They were never used historically as part of the liturgy of an established church. 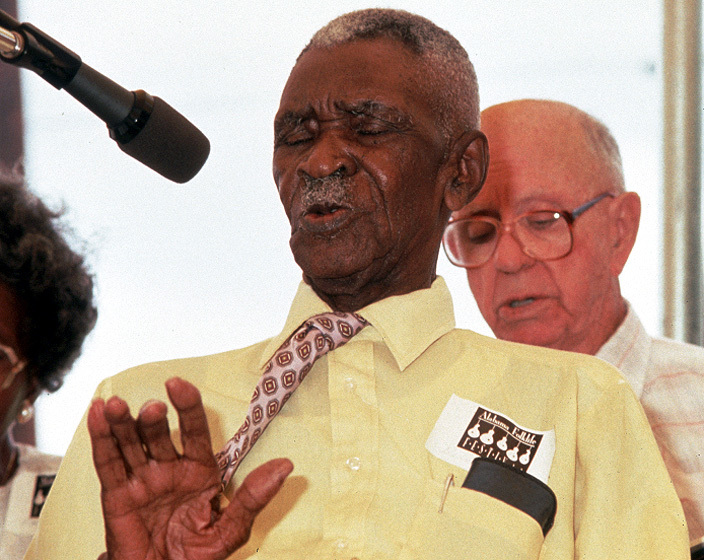 First developed in New England, Sacred Harp or shape-note singing is immensely popular in the Deep South. 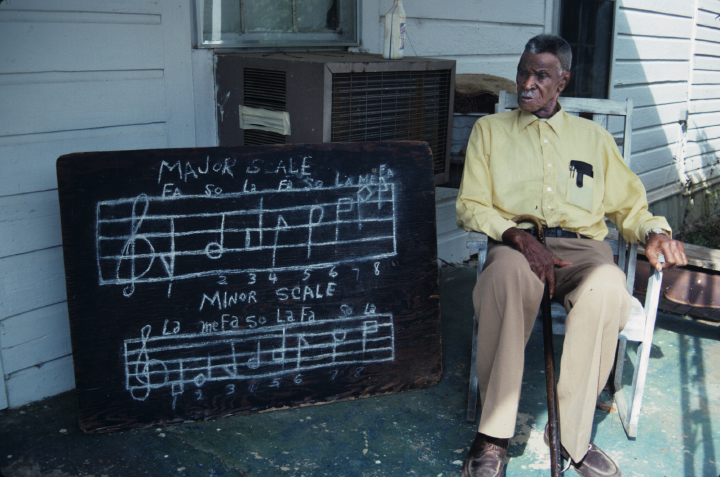 Southeast Alabama is the only area in the country where there is a vibrant black Sacred Harp tradition. 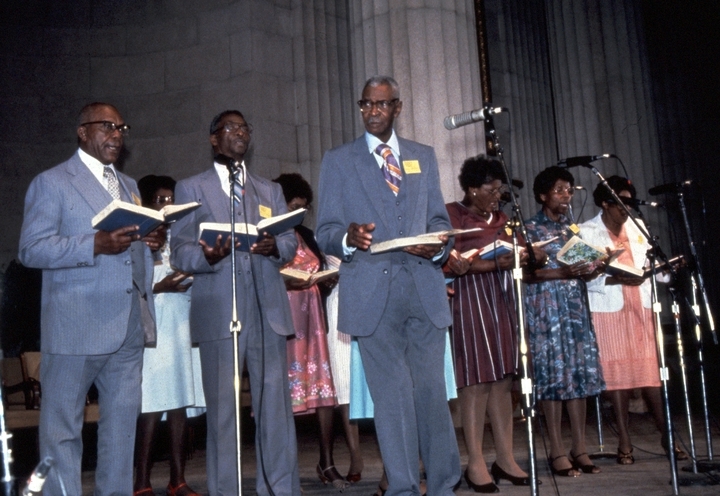 Documentation dates the earliest black convention to 1880, and there is evidence that Sacred Harp was sung by African Americans before the Civil War. 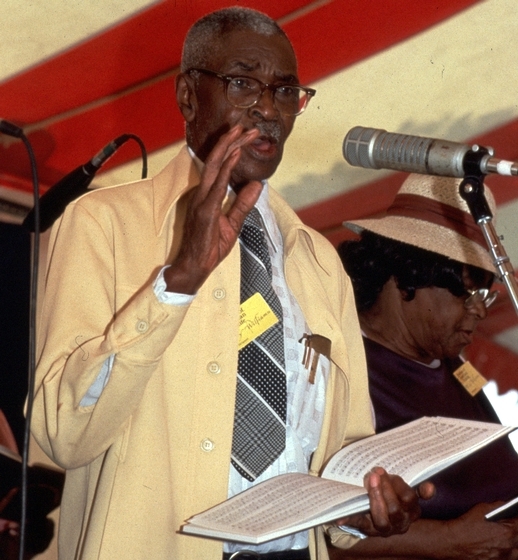 After he retired from farming, Williams devoted himself full-time to teaching and performing Sacred Harp music. He organized the Wiregrass Sacred Harp Singers in 1971 and directed the group in performances and workshops throughout Alabama, as well as in touring programs in Washington, D.C.; Montreal, Canada; and Berea, Kentucky. 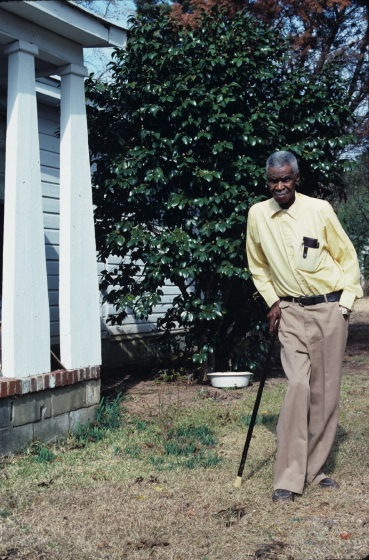 In 1973, he worked with the Alabama State Council on the Arts and Humanities to reprint The Colored Sacred Harp. 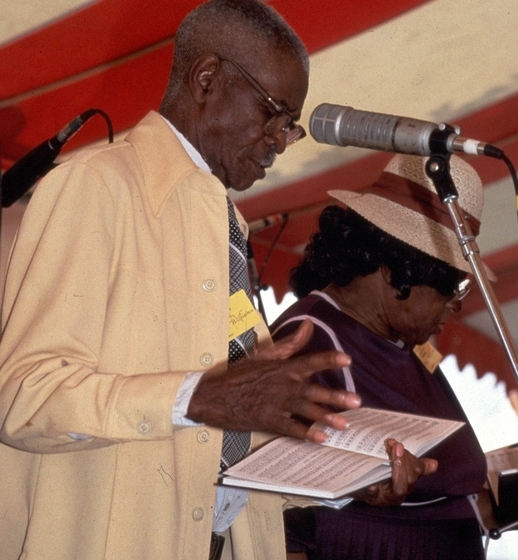 Williams was able to key and sing every part of every one of the more than 500 songs in The Sacred Harp, in addition to the 77 songs in The Colored Sacred Harp. Boyd, Joe Dan. "The Sacred Harpers and Their Singing." In Festival of American Folklife. Program. Washington, D.C.: Smithsonian Institution, 1970. Hunt, Marjorie, and Boris Weintraub. "Masters of Traditional Arts." National Geographic (January 1991) 179, 1. Williams, Dewey, et al. 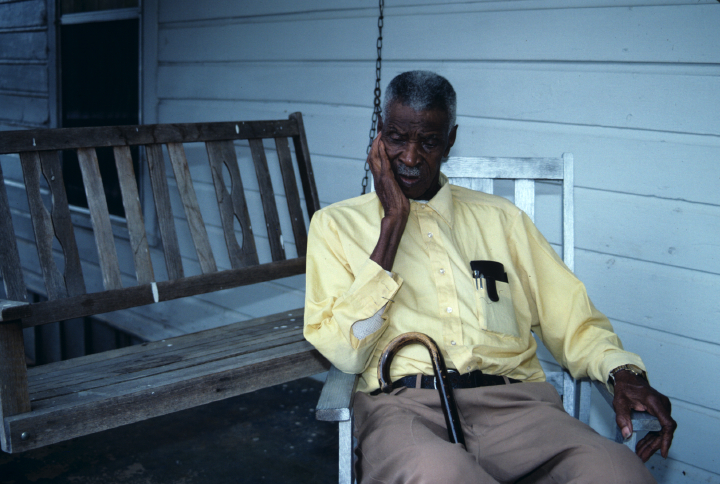 Wiregrass Notes: Black Sacred Harp Singing from Southeast Alabama. Sound of Birmingham. 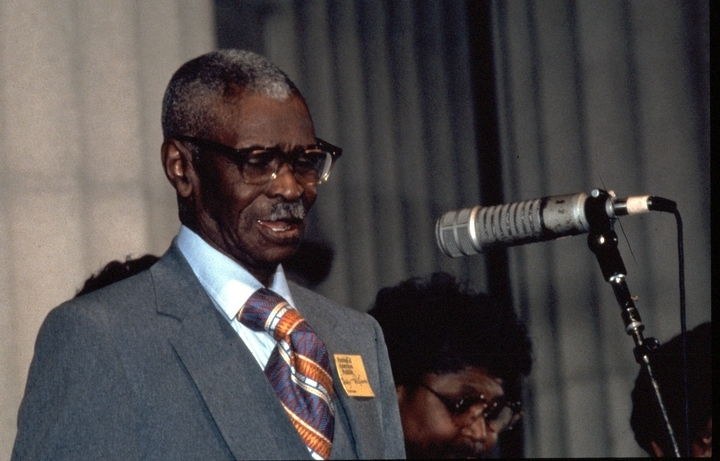 Dewey Williams. 16mm, color, 14 minutes. Produced by Landon McCrary. Huntsville: Alabama Film Makers Cooperative.